Congratulations on your new business start-up! Starting a new business can be a daunting and exciting prospect so you should engage the services of a good accountant that you are comfortable with at the outset. Often commonly perceived as a headache for business, many companies are reluctant to change accountants, even when they have good reason. Geens can ensure a smooth transition. Need help with your tax affairs? If you have taxable income that is not taxed fully at source you will need to complete a self-assessment tax return. This requires filing with HMRC by 31st January following the end of the tax year on 5th April. Why choose Geens Chartered Accountants? 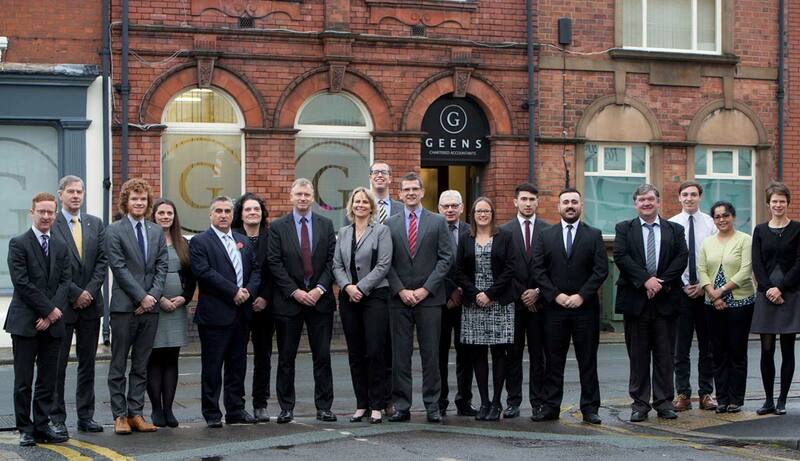 Stoke-based Chartered Accountants Geens has been providing accountancy advice for businesses since 1884. As leading Chartered Accountants in Stoke on Trent we offer the highest level of professional service, coupled with competitive fees. We understand that every client’s business is unique and our core values are client-centred, with directors assigned to offer friendly, expert one-to-one advice on all your accountancy needs. Geens is one of the longest established and highly reputed personal accountants and business accountants in the region and our continued growth is primarily based on recommendation. We are members of the Institute of Chartered Accountants (ICAEW) and registered auditors covering Stoke on Trent and surrounding area but don’t let distance put you off. We act for a wide variety of clients including; new business start-ups, family businesses, sole traders, charities through to large established corporations providing a bespoke, high quality accounting service.